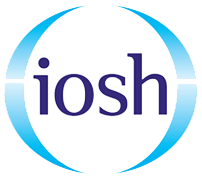 Health and Safety training courses in Castleford, West Yorkshire. 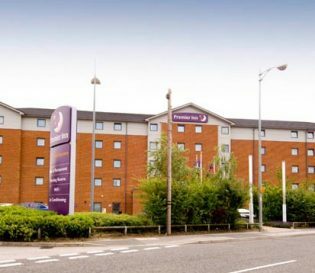 Project Skills Solutions has partnered with the Premier Inn, Castleford to provide a comfortable and convenient location for your health and safety training courses. 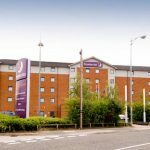 Our training venue is situated in the Premier Inn, Castleford, just off the M 62. Nearby is Glasshoughton Railway station which is a 2 minutes walk away, creating ease for your journey. 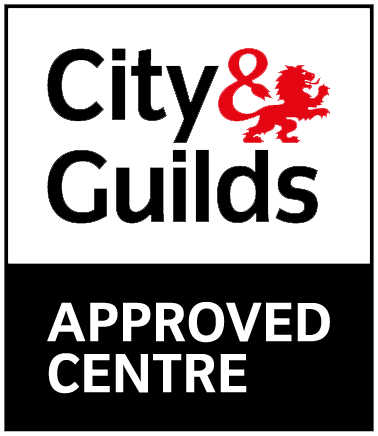 Our training venue is surrounded by numerous attractions, all within close distance. 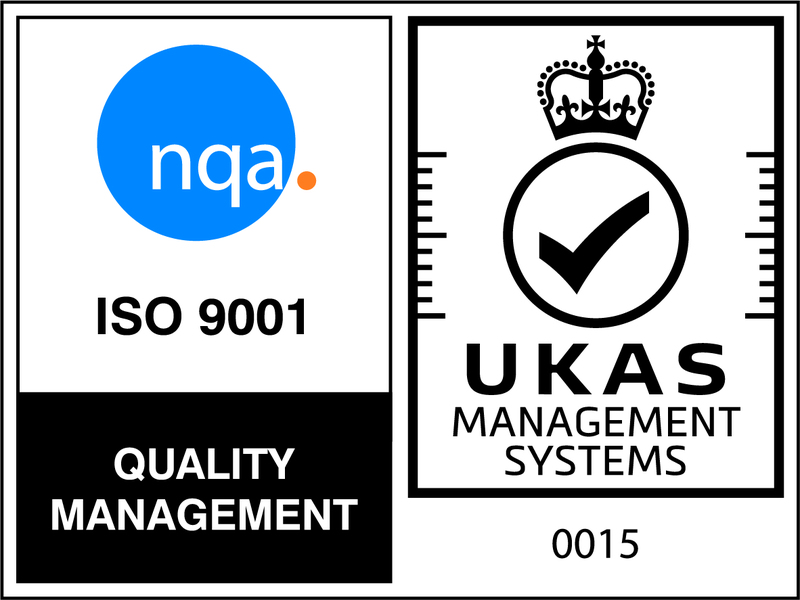 This includes the Junction 32 Outlet Shopping Village, LaserZone Xscape, a climbing and winter sports centre and Cineworld cinema. 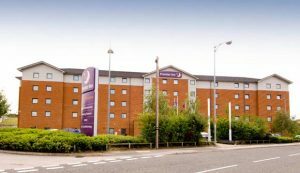 Also close by is an array of famous restaurants including Pizza Hut, Chiquito and Frankie & Benny’s, perfect if you’re feeling peckish. The hotel also provides a well varied breakfast buffet and free lunch is provided alongside refreshments.